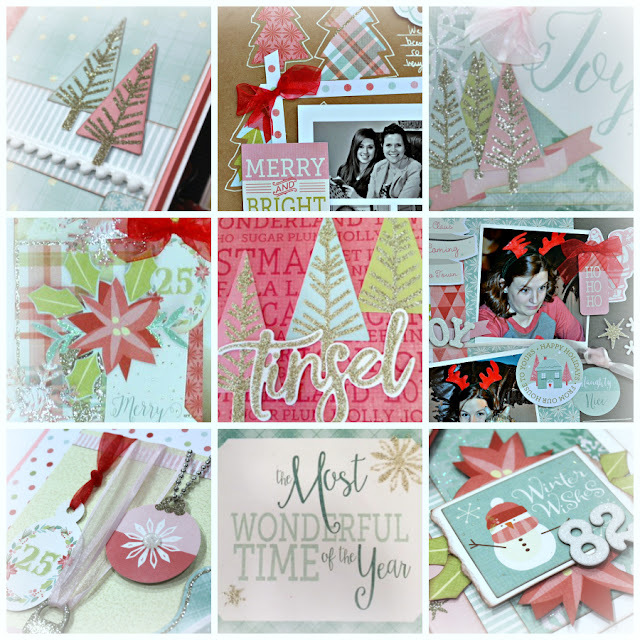 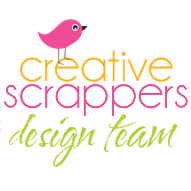 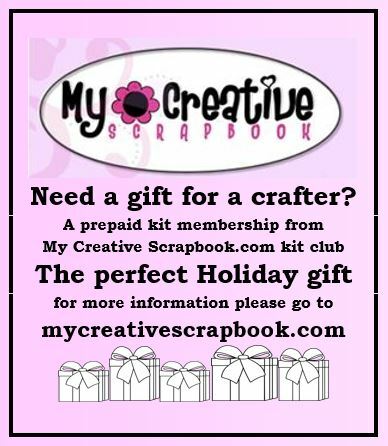 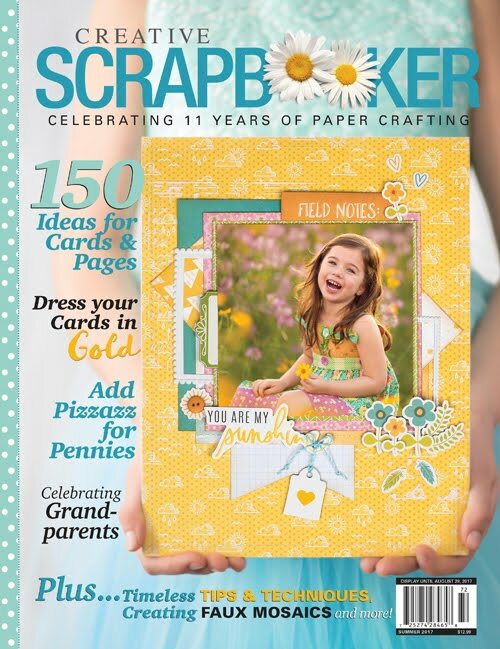 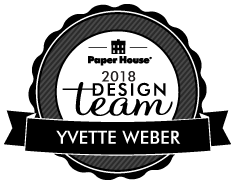 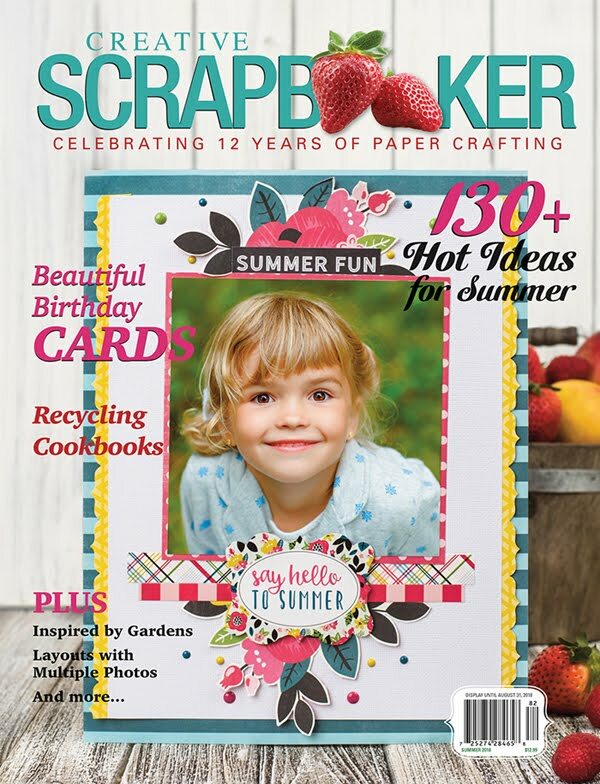 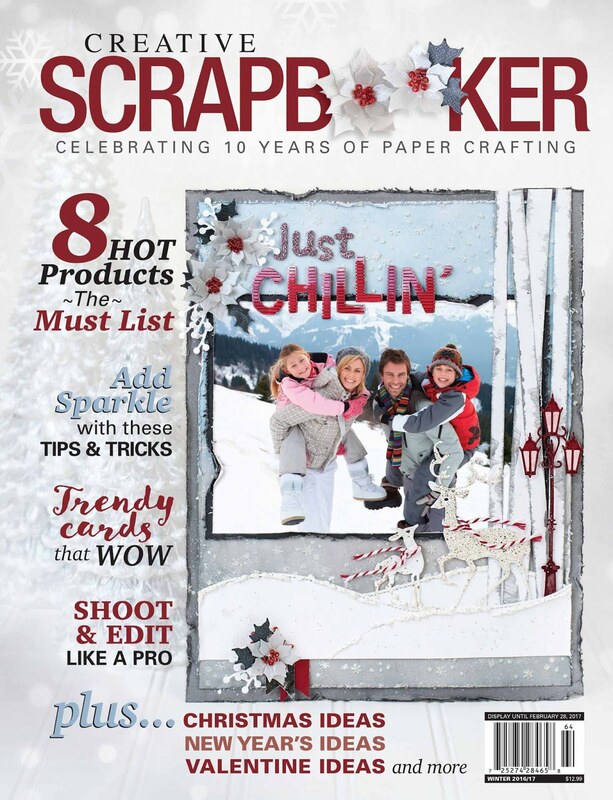 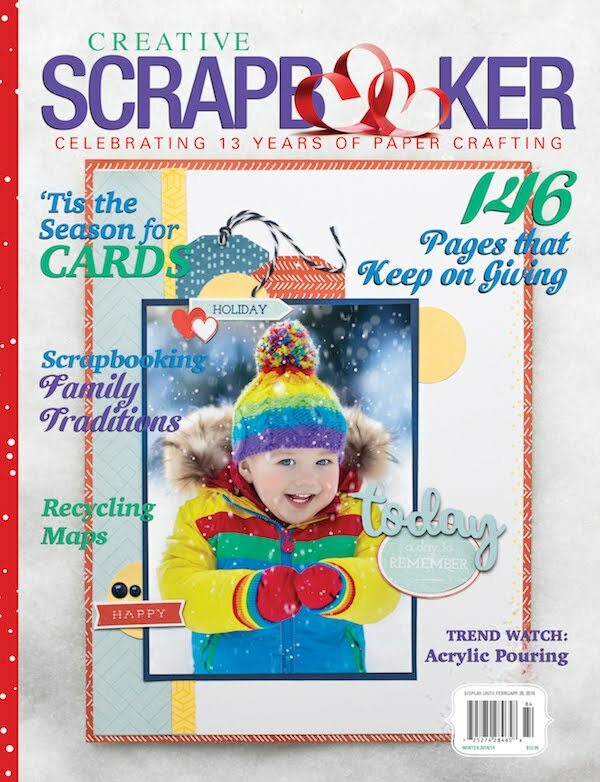 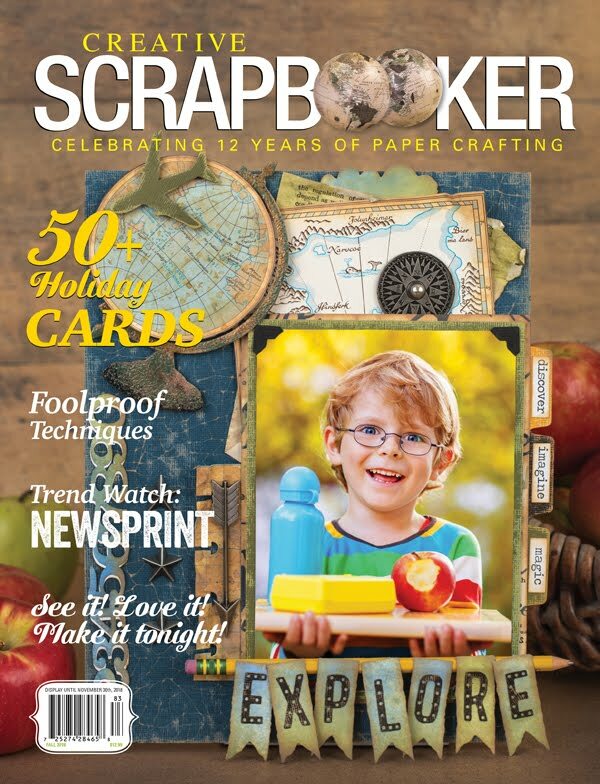 Scrapping With Yvette: My Creative Scrapbook | December Sneak Peek! 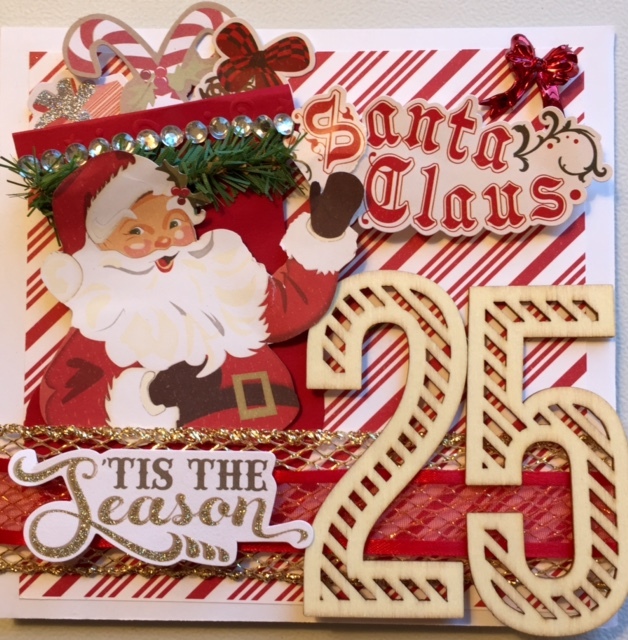 My Creative Scrapbook | December Sneak Peek! 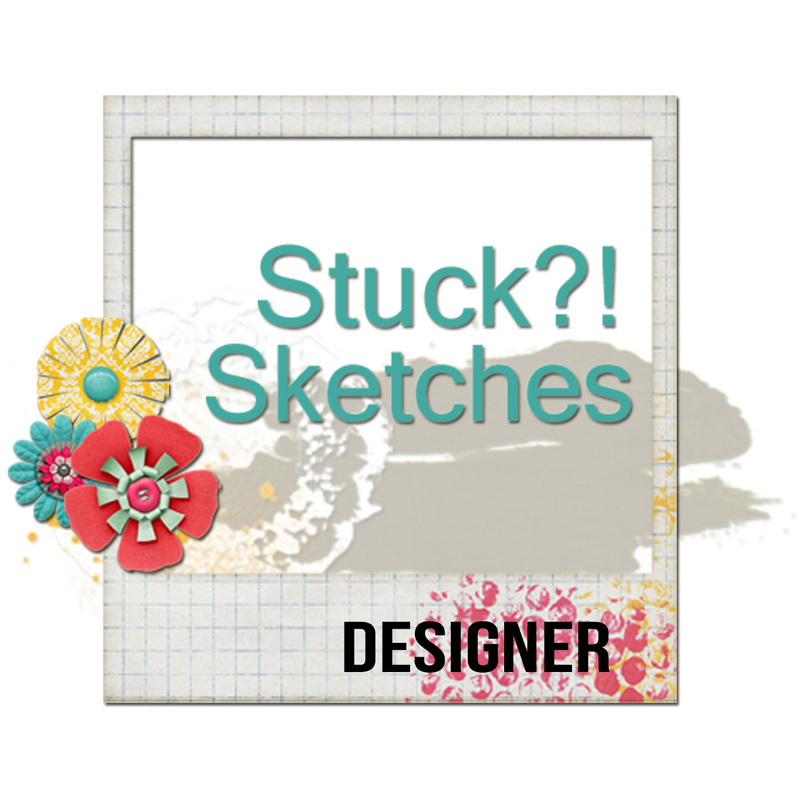 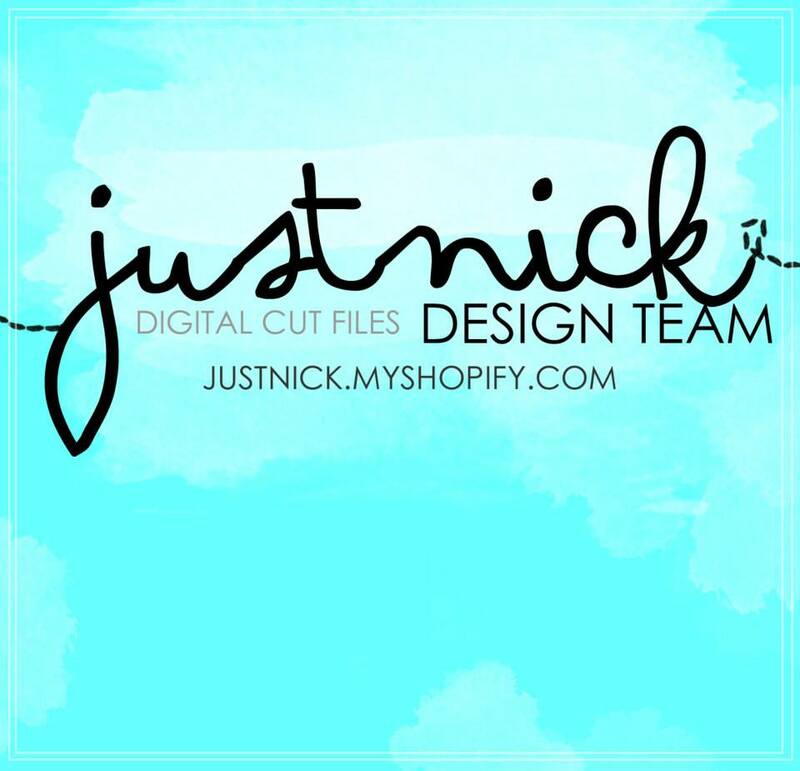 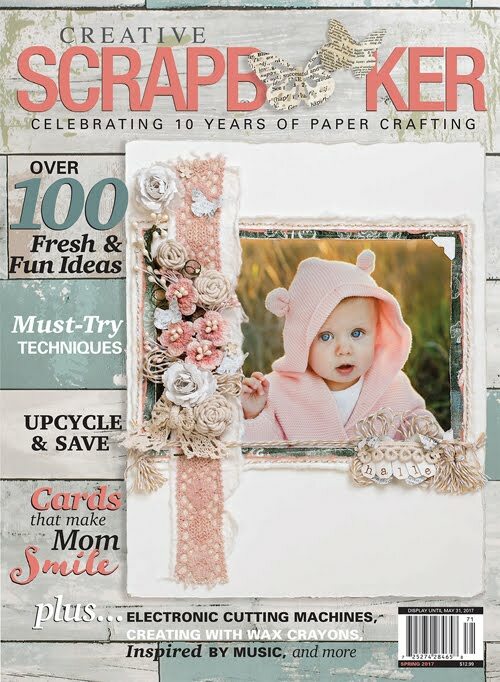 It's sneak peek day at My Creative Scrapbook ! 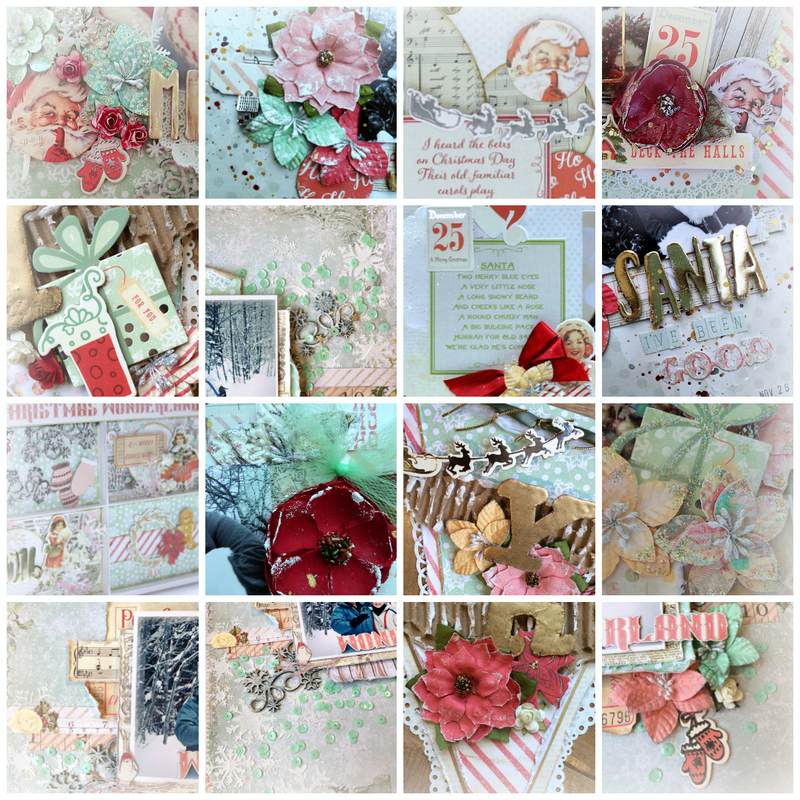 All the kits are so beautiful...This month I was given the gorgeous December, Main Kit to work with! 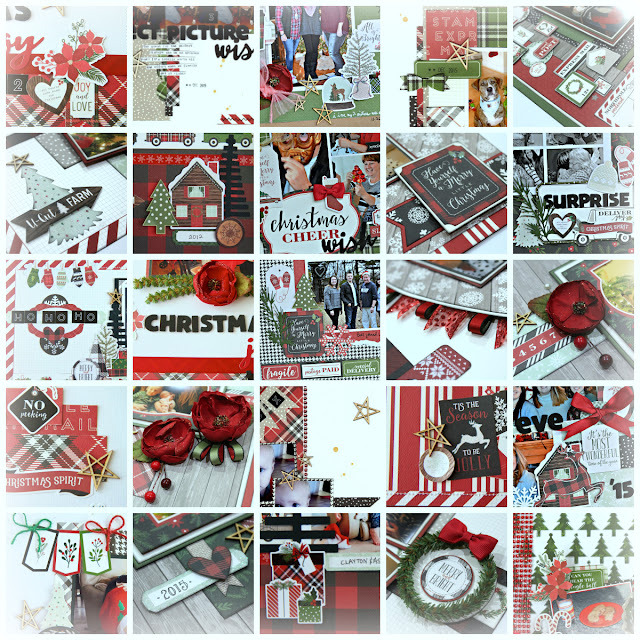 Here's are two of my layouts I Created using the Dec.Main kit!